We are pleased to announce that Yahire have been shortlisted for the best furniture supplier award at this years EN Elite Awards. This event has been launched to give the suppliers working behind the scenes in the events industry an awards ceremony of their own to celebrate the hard work that they do and to recognise the key people within this often overlooked part of the industry. 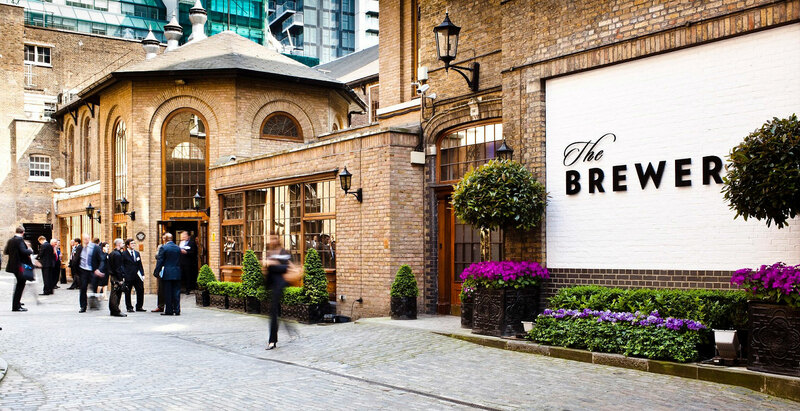 This event takes place on 20 December 2017 at The Brewery London, an iconic venue located in the heart of the City Of London. The EN Elite Awards has been organised by Mash Media, the largest media company in the global events industry. Mash media have many publications such as Exhibition News, Access All Areas and Exhibition World and put on a range of industry events and award shows every year including International Confex and The Event Production Show which are major dates in the events calendar. The event will have awards for both companies, and people within those companies with awards such as the industry rising star newcomer and best supplier sales person. The event will kick off with a welcome drinks reception followed by a two-course lunch with coffee and petit fours. After the lunch the award ceremony will take place. This will be a great networking opportunity for those in the industry to meet with other suppliers and event organisers in a relaxed and friendly atmosphere and is a good reason to bring your hard working staff out of the office for pre-Christmas drinks. 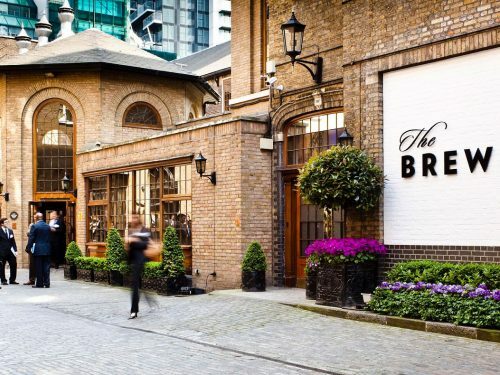 The Brewery London is a historic venue which used to be home to the famous Whitbread brewery for over 225 years up until 1976. The building has since been transformed into an extravagant venue which hosts events such as exhibitions, awards, banquets, conferences, and wedding receptions. The industrial exterior in combination with the modernised interior makes this venue instantly recognisable. With various sized spaces available inside the venue, each with their own charm and personality, they can host any type of event. We love the Porter Tun room with its exposed beams and brick work, something that is perfectly on-trend at the moment. We are really looking forward to this event and are hopeful that we can take the title of best furniture supplier back with us.